Could you be Bend's first Creative Laureate? Apply by August 1. 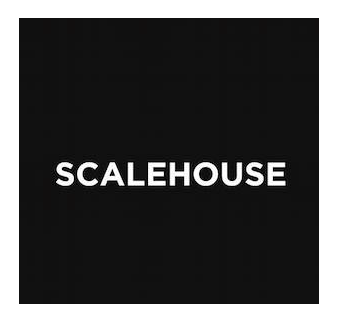 The City of Bend, Arts and Culture Alliance and ScaleHouse are seeking candidates to serve as our next Creative Laureate and the official ambassador for the broader creative community in Bend, Oregon. Bend’s Creative Laureate can be from any creative industry, including painters, photographers, designers, architects, potters, dancers, musicians, writers, poets, filmmakers, crafters, makers, or anyone who feels they represent the broader creative community. The first Creative Laureate will be expected to actively participate in a select number of public events, public speaking engagements, workshops, and displays or presentations of their own artistic work, as well as interactions with the media. Bend is the second city in the nation to have a creative laureate, demonstrating a unique commitment to the arts. Applications are due August 1, 2018.